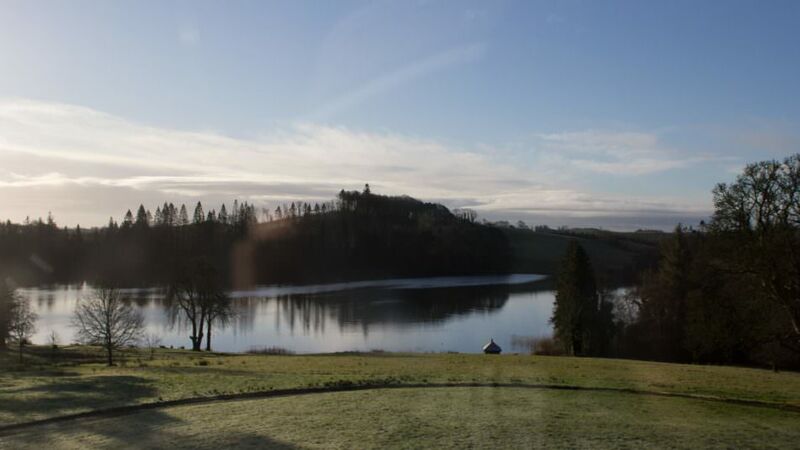 Since the first MAKE in 2009, over 130 Irish and international artists have been MAKE residents, receiving mentoring support from renowned international theatre makers. Past programmes have borne highly acclaimed performance work and collaborations going on to tour here in Ireland and internationally. MAKE provides valuable time and focus for fifteen performance makers to develop work. 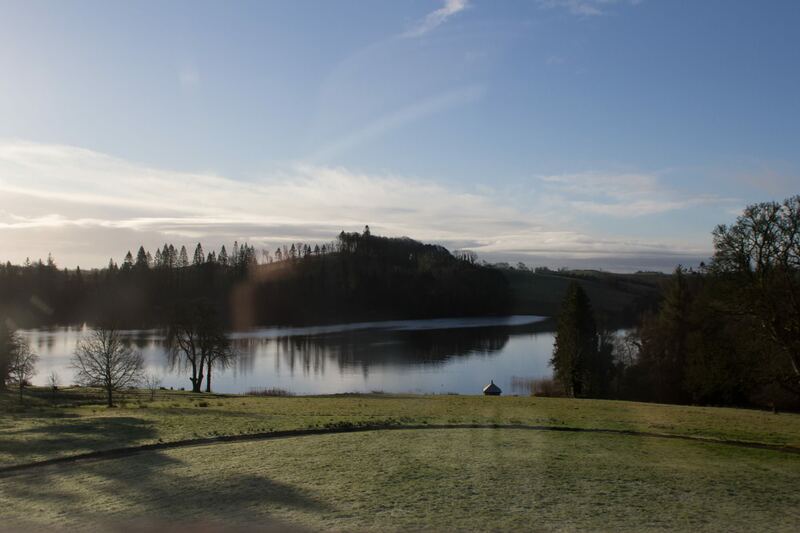 The residency at the Tyrone Guthrie Centre offers thinking time, studio space and mentorship to develop theatre and performance projects, working individually or in collaboration with other artists. Groups are welcome to apply. Renowned international mentors are on hand with support and guidance.